FAW-VW interested in Protean EV tech for China but will it lead to volume production? To be sure, Volkswagen has some ambitious electrification plans for the China market. I must say, however, that I am still skeptical that any long-term business deal resulting in volume production of vehicles with Protean’s technology will result from this cooperation. I talked with Ken Stewart, vice president of business development at Protean, about the deal and how Protean’s business in China is going in general. The good news is that Protean’s in-wheel motors are drivetrain agnostic where EVs are concerned and can be used with PHEVs, BEVs, fuel cell vehicles, and hybrids. In China, where production often awaits government policy and government policy can change from year to year, that flexibility is useful. Ken Stewart, VP of new business development at Protean, worked on GM’s EV1, a very early electric vehicle. The most recent New Energy Vehicle Policy supports plug-in hybrid most strongly in the near term, and emphasizes electrification of municipal fleets. http://usa.chinadaily.com.cn/epaper/2013-09/18/content_16979336.htm Protean’s drivetrain slots into that space nicely. 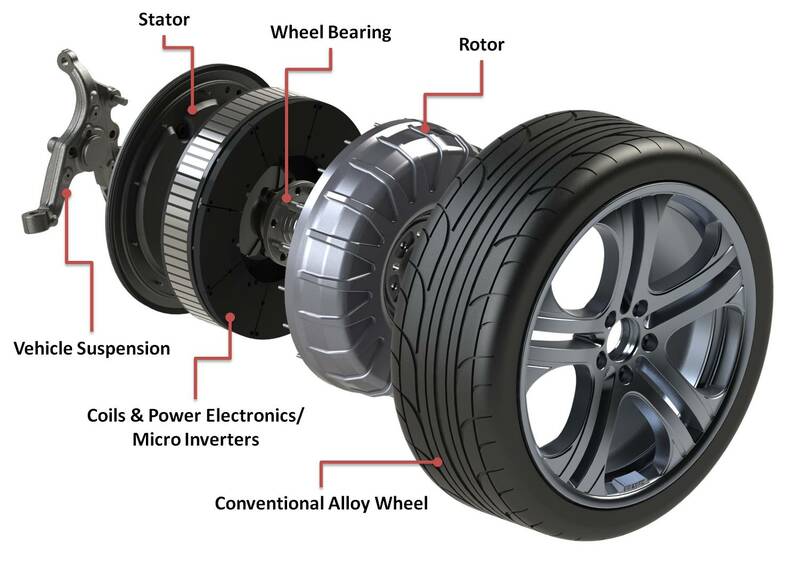 Protean’s current in-wheel electric drive system fits an 18-inch road wheel, which is the type on larger passenger vehicles and the upper half of the light commercial vehicle segment. It has regenerative capability to recapture energy from braking. And it can be included on a vehicle without major changes to the production process. Warning to Protean: Chinese companies like to talk to suppliers about technology but not act on those talks. And as a friend at a very large multinational supplier said to me regarding how often that occurs, “our business is to do business” not demo products. Actually, Protean may feel the same way having already produced an extended range electric demo vehicle with Guangzhou Auto and Brabus. The Trumpchi 2WD EV debuted at the 2010 Guangzhou Auto Show and made an appearance at the Detroit Auto Show in 2013. GAC has another car using the motors -+going through tests, said Stewart. But volume production of any kind seems distant. So the gap between demo and any kind of volume production can be long. But you gotta start somewhere, I suppose. Volkswagen has said it aims to launch at least 15 electric car models in China by 2018, and to begin production of electric cars in China in 2016. Using Protean’s in-wheel motors wouldn’t require much re-engineering, which could help VW meet this goal. If an automakers wants “more New Energy Vehicle technology on the road quicker and less expensively, then we are the answer,” said Stewart. The investors behind Protean’s China venture are the same ones as when I talked to Bob Purcell in 2012 plus, it seems. They are Oak Investment Partners www.oakvc.com , a Palo Alto, CA-based company; GSR Ventures www.gsrventures.cn , a Beijing-based company with offices in Palo Alto; a Liyang, China – based company called New Times Group; and the government of Liyang http://www.jiangsu.net/city/city.php?name=liyang . I’m guessing Liyang’s investment is in the form or a sweet deal on the manufacturing facility that Protean is building there, which is running a bit behind schedule. Initially production was to start in early 2014, so Protean may not miss the mark by too much, however. It is “coming up into the area where we are spending money on capital equipment” for the factory, said Stewart. Protean is talking to other automakers in China about using its system, he added. “The customer demand is coming but not as fast as we’d like,” said Stewart. 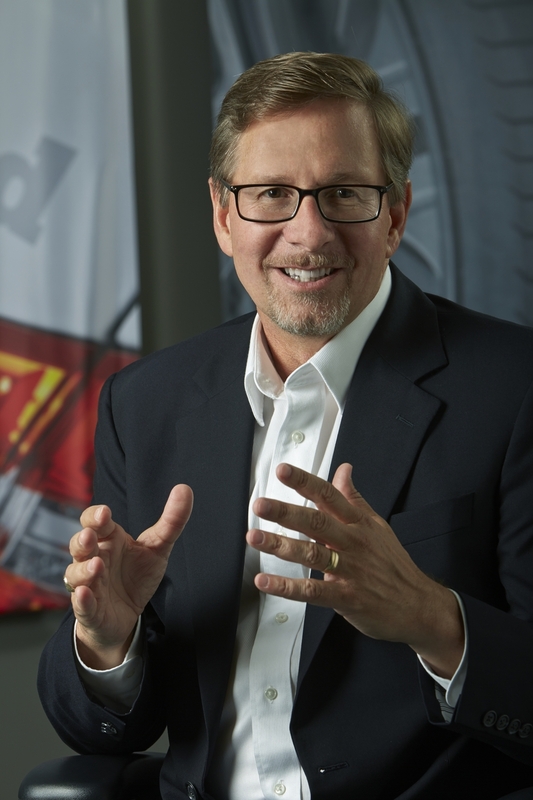 As for when we might see 10 or more vehicles on the road in China with Protean’s in-wheel motors, around one year for captive fleet vehicles and 18 months for consumers, said Stewart. As for the few vehicles that are in testing right now, the feedback from FAW-VW has been very good, said Stewart. “We are seeing efficiencies that are delighting them,” he said. He adds: “I am not doing this to have them go through a development program and change their mind.” Good luck with that. Alysha, have you any knowledge about the rumor that FAW-VW has been talking to Kandi Technologies for usage of their quick battery exchange patent? @Marc No but that is interesting. I tend to be skeptical about all the Kandi news. I thought I saw that it was being bought by another company. Probably someone trying to manipulate the stock price. But I’ll ask around re: FAW-VW talks. If true seems FAW-VW is talking to everyone! My guess is that GM will buy BYD Auto by the summer of 2014 and then control the hybrid and EV’s market not only in China but throughout the world,until other auto companies catch up. Uh, BYD isn’t for sale. And what makes you think BYD has the best EV technology? Would love to know more about the tech behind this one. For instance how much weight does this drive system add to the standard individual wheel-hub assembly? And, how the manufacturers intend to deal with the added “unsprung weight”? Any such weight will affect ride and handling. That is the big question, the weight with the in-wheel motors…and the regen capabilities from 15-20 kWh battery. Lot of engineering to do with this joint venture. I have asked Protean about the weight. Will post as soon as I get a reply. Thanks Alysha! The video is a great resource and I’ll share it with the members of Electric Auto. Club here in Chicago. This should be a great discussion point. Thanks. Sorry for the late reply. I also write for PluginCars.com and am interested in any tips or experiences the Chicago EV owners may have about their ownership experience..